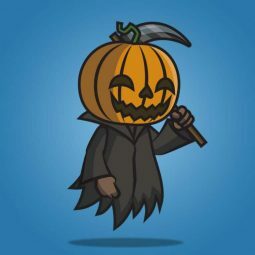 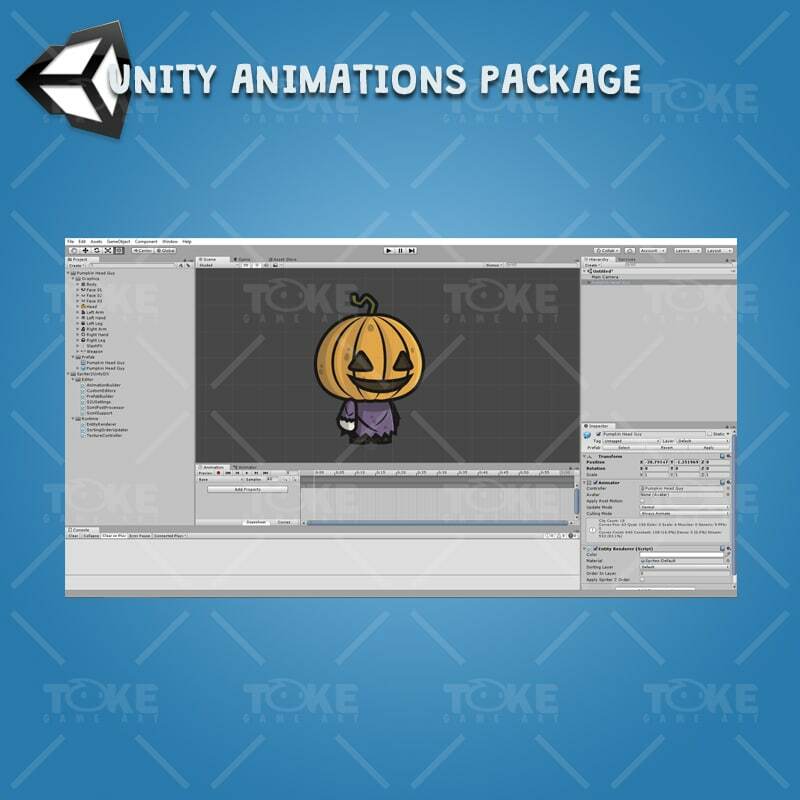 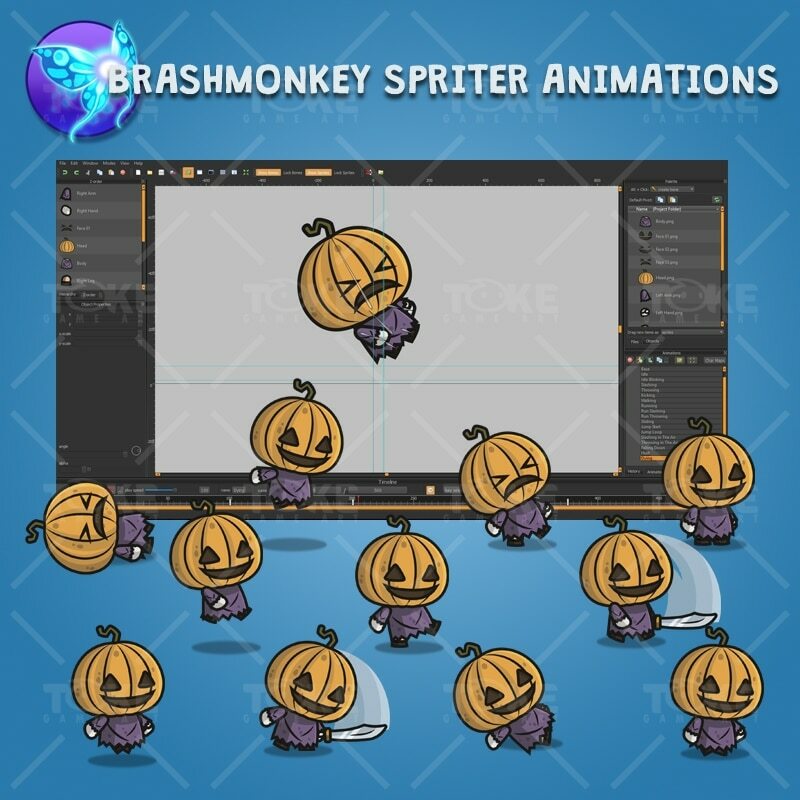 Pumpkin head guy is a set of 2D character sprite for games. 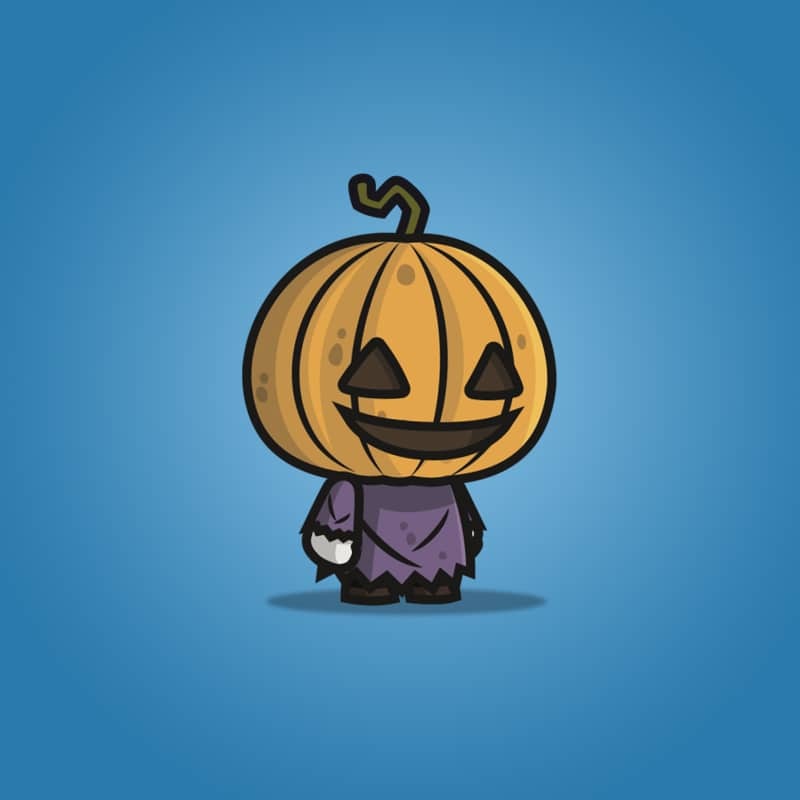 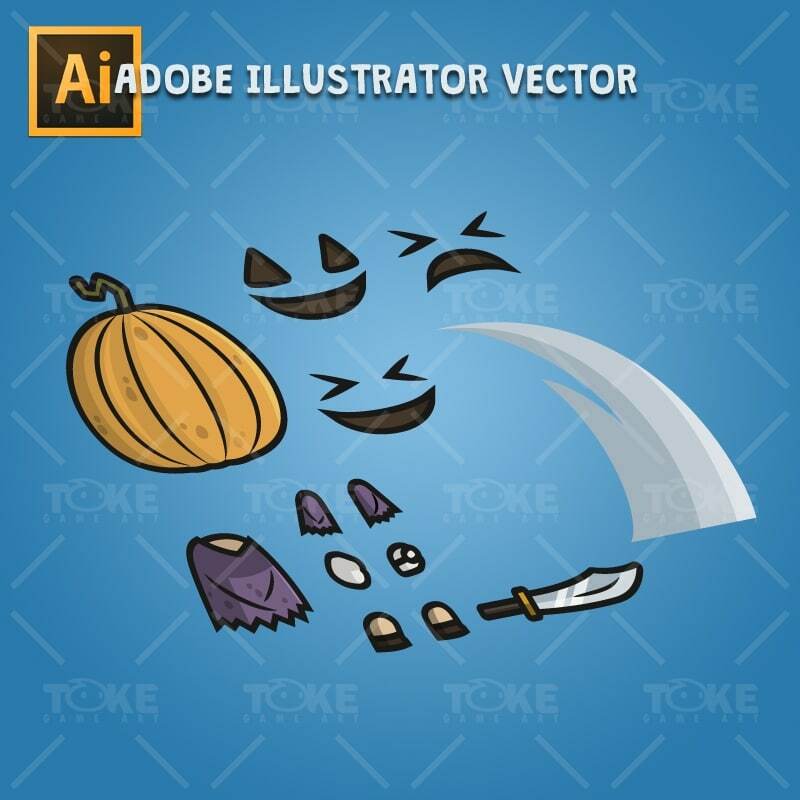 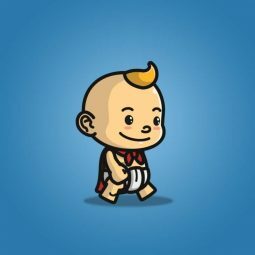 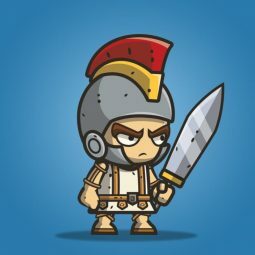 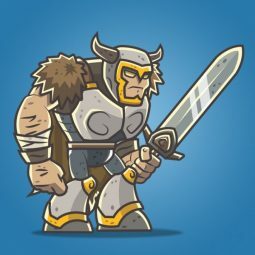 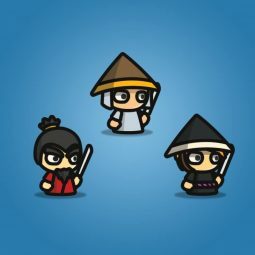 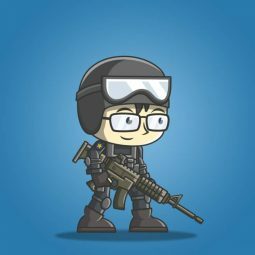 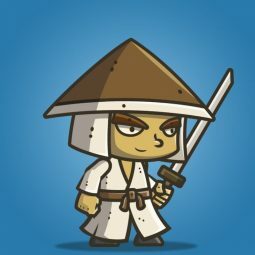 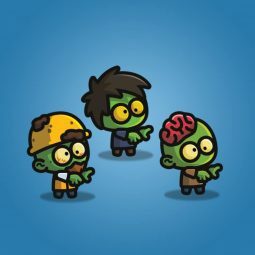 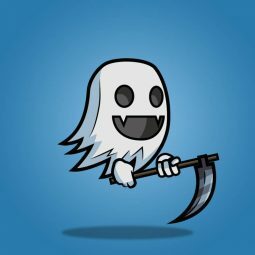 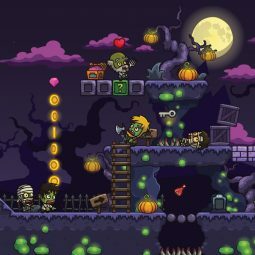 This character is perfect for hero or enemy in your 2D halloween themed game. 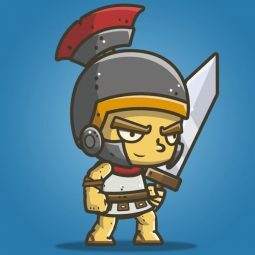 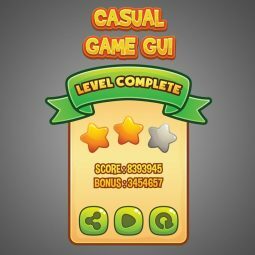 The character art style and animations also fit for PC and mobile games.